Divided into 84 teams of 4 to 5 students each team, the young athletes completed a 5-kilometer course starting from the gymnasium of the Annonciade. 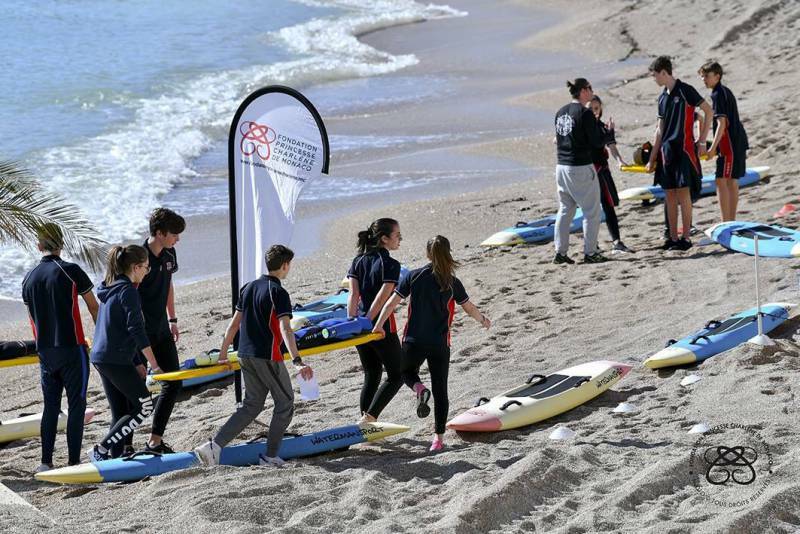 Three events were then waiting for them at the Larvotto site, combining sporting ability and general culture: a special relay, a test provided by the Aquatic and Diving Rescue Center, and a QCM (Multiple Choice) test. 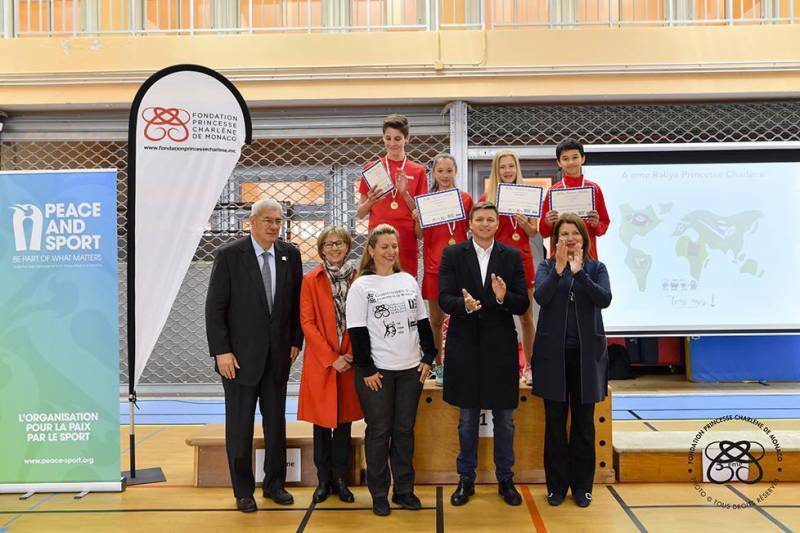 The students then attended a conference hosted by two high-level Monegasque athletes, Kevin Crovetto (gymnast) and Marc Raquil (4 x 400m World Champion and Peace Champion). Then they participated in a drawing competition. 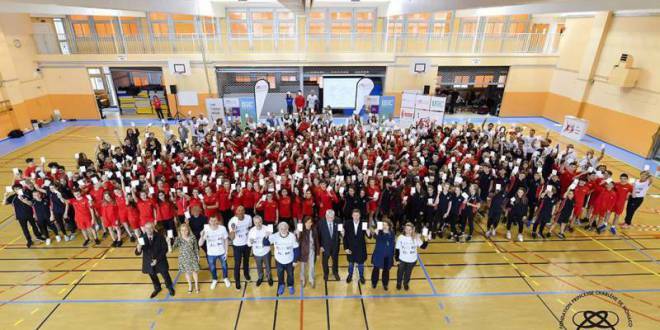 The awards ceremony took place in the gymnasium of the Annonciade, the arrival point of the Rally, in the presence of Isabelle Bonnal, Director of National Education, Youth and Sports, Marie-Cécile Moreno, Director- Deputy, Gareth Wittstock, Secretary General of the Princess Charlene Foundation and Henri Fissore, Director of Peace and Sport. 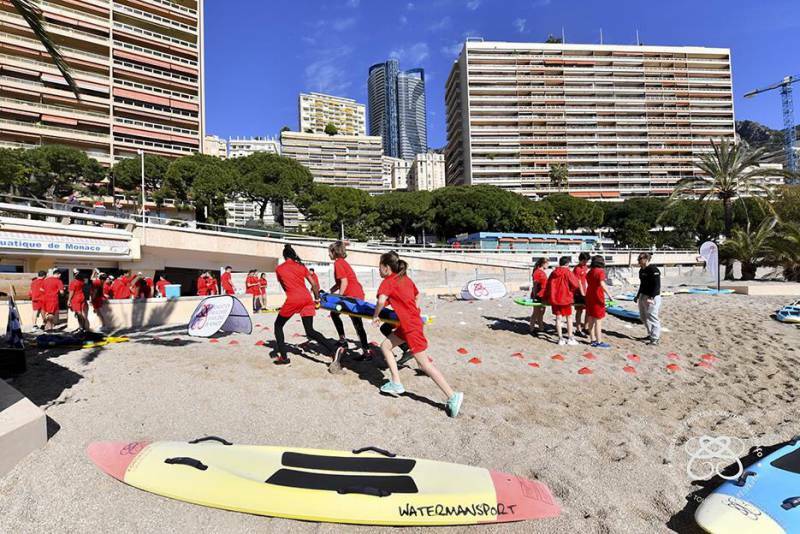 Princess Charlene and the Princess Charlene Foundation, the world class athletes who came to cheer them on and Monaco’s Department of Education have started April on a wonderful note for these 430 very fortunate students and their parents. 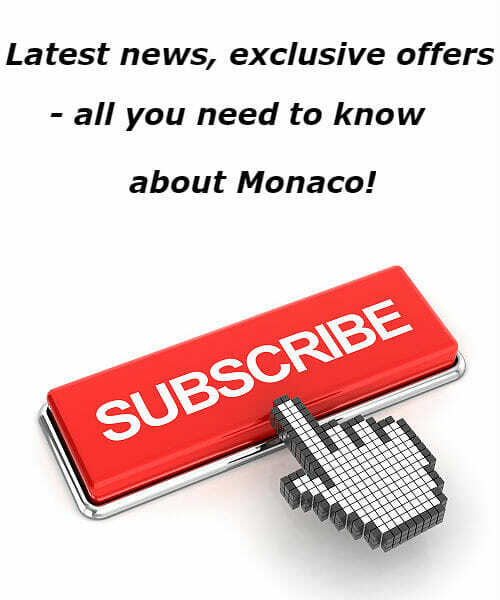 Peace in Sport and peace and happiness in Monaco reigned throughout the day.